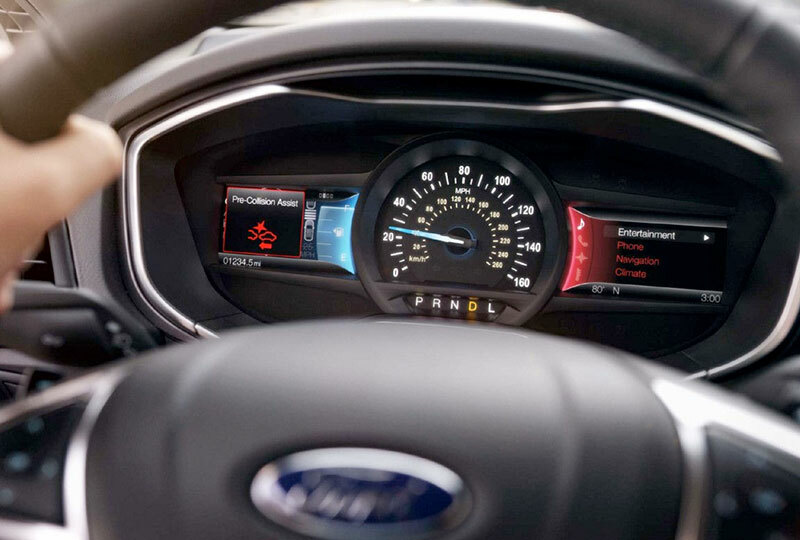 The 2018 Ford Fusion from Jarrett-Gordon Ford in Winter Haven, FL - serving Lakeland, Auburndale, Bartow, Haines City, and Lake Wales - is a remarkable sedan for the everyday driver. Elevate your morning commute up a level with this luxurious four-door car. With a signature chrome grille, chiseled hood, and available LED headlights, you can flaunt your new style all over town. 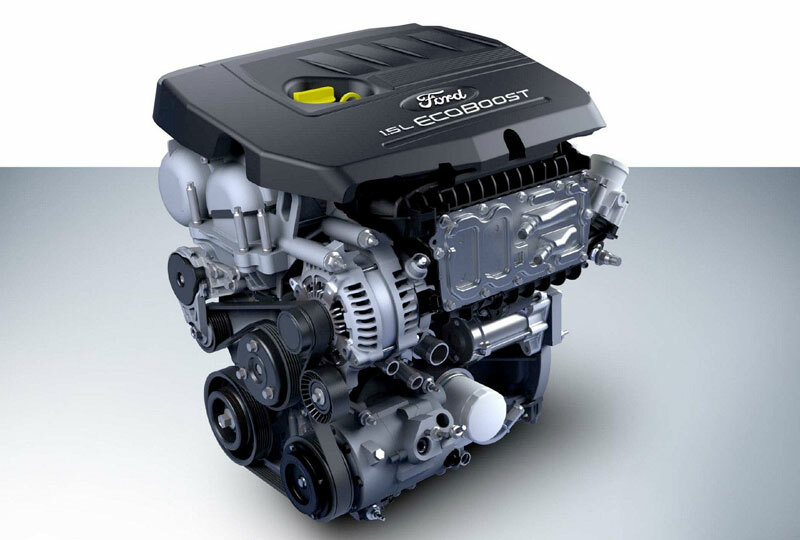 You can enjoy the maximum power of a 2.7L Ecoboost V6 engine if you choose the optional Sports trim. There's more than enough room for passengers to sit comfortably, and when you're on your own, you can fold down the rear seatbacks to create more storage room. 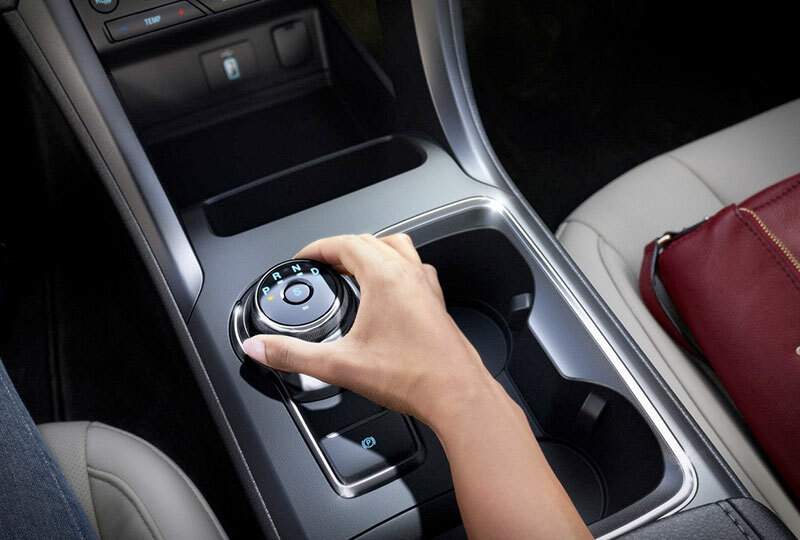 The revolutionary Rotary Gear Shift Dial replaces the old-fashioned shift knob and allows you to easily turn into the next mode. 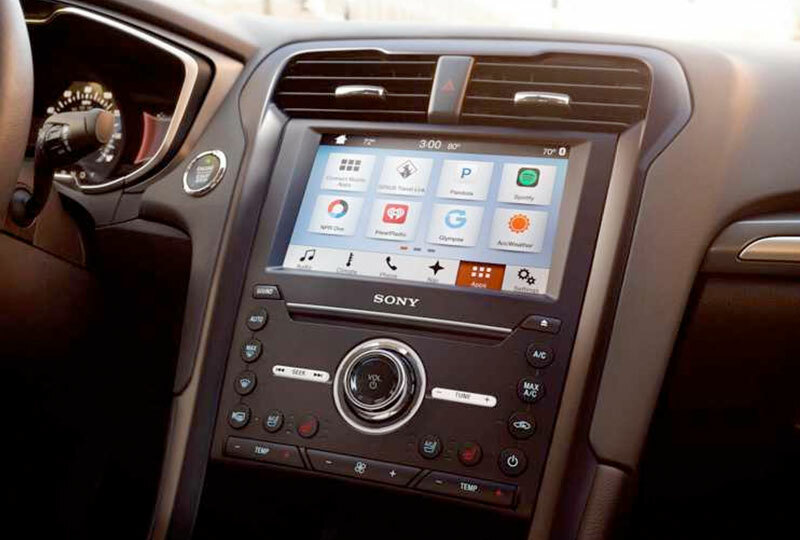 Push-button start and a rearview camera are standard amenities that enhance your drive even more. Now is a great time to drive home a new Ford! Our 2018 Fusions are here and there are deals you have to see to believe. Call us today at 866-778-0830 or stop by our location at 3015 Lake Alfred Road, Winter Haven, FL, to take your test drive!